HAL24K, a data science startup with offices in Silicon Valley, Amsterdam and London, today announced it has received seed funding from Vinci Energies, through its new investment vehicle Inerbiz, a managerial and financial investment fund for innovative startups. HAL24K's mission is to make the world a better place by making cities smarter. It provides a platform capable of connecting, analyzing and visualizing multidimensional data streams so that cities, governments and businesses have a clear picture of operations and can react to problem areas in real-time. By using advanced data science techniques like machine learning and deep learning, HAL24K creates real-time operational and predictive intelligence from diverse data sets, like transactional data and data from sensors (IOT), social media, smart phones, 3G and 4G networks and satellite data. "Our first investment is in HAL24K and we are very proud of it because it represents the spirit which we wanted to set up with Inerbiz. This is a project that started with the teams in the Netherlands, for a startup with a strong potential, with one foot in Europe and one in the Silicon Valley and with a very complementary added value for us," said Lydia Babaci-Victor, Innovation and Development director of VINCI Energies. Both parties have agreed to an industrial, technological and commercial partnership, which supports VINCI Energies as it builds its proposition in the further digitalization of its markets and provides HAL24K access to a wider customer base. 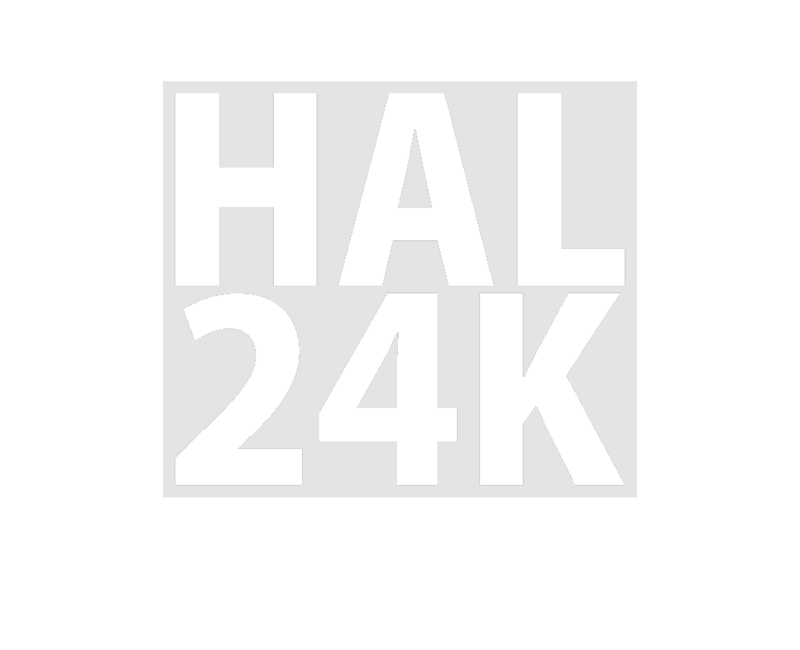 HAL24K’s innovative approach is underpinned by its cross-Atlantic roots giving it the ability to leverage the latest market and technology insights from Silicon Valley combined with the knowledge and problem-solving expertise found at Europe’s leading research institutes and universities. Current projects underway include predictive maintenance for important infrastructure, tackling parking problems, optimizing public health services, predicting traffic flow and identifying how to generate more income for cities and government bodies.